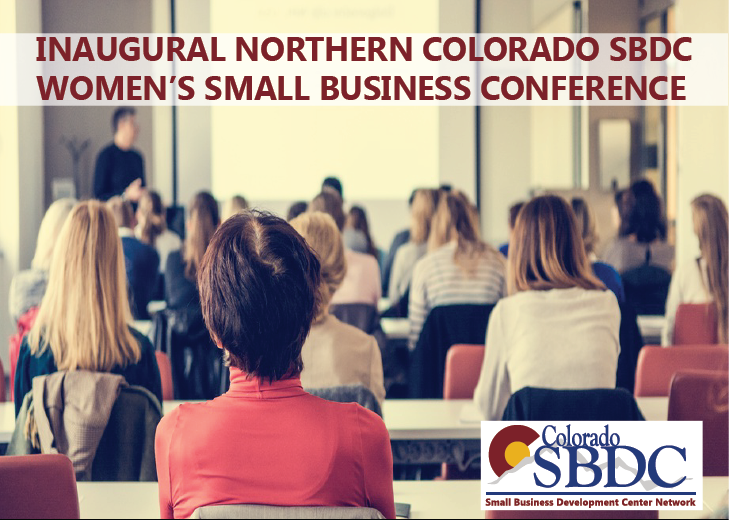 October 4, 2016 – The Colorado Small Business Development Center Network (SBDC) will host the inaugural Northern Colorado Women’s Small Business Conference for local entrepreneurs on Thursday, November 3 from 7:30 a.m. – 6:00 p.m. in Loveland. The conference will offer hands-on training seminars, one-on-one consulting, exciting keynote speakers and valuable networking opportunities designed to equip those that already own their own business with the necessary skills to further their business, and for those who are looking to start one. Training topics include funding and finance, certifications, government contracting, marketing, social media, websites, business planning and operations. The cost for the conference is $65 per attendee, and scholarships are available. The event will be held at Embassy Suites, 4705 Clydesdale Pkwy, Loveland, Colorado.